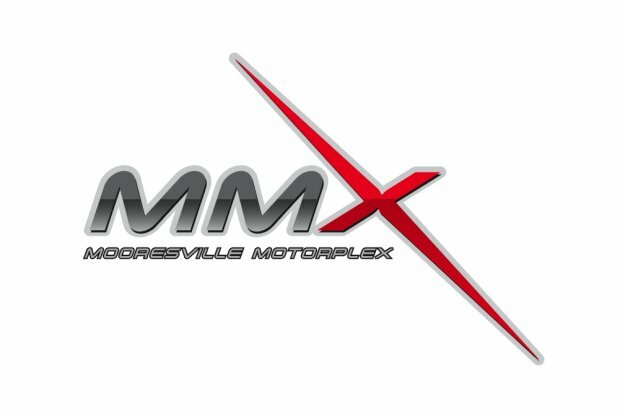 The MMX Karting Challenge club racing series will return to Mooresville Motorplex (MMX) for Round Four on Mother’s Day, this Sunday, May 12. Special for Round Four, MMX will celebrate all race moms with a Mother’s Day breakfast and Rental Kart race. MMX Mother’s Day breakfast will include light refreshments served from 8:30-10:00 a.m. in the registration building. MMX will also host a special eight-lap rental kart race exclusive to mothers that will run during opening ceremonies at 3:30 p.m. The field will be capped at 22 entrants, so sign your mom up at the registration counter on the day of the event to reserve her a spot! The MMX Karting Challenge features club racing for 13 popular karting classes and will follow a race day schedule with on-track activity beginning at 10:00 a.m. Round Four of the MMX Karting Challenge will consist of two rounds of practice, qualifying, prefinal and final races for all classes. Competitors can pre-register for the MMX Karting Challenge through our ONLINE STORE. Pre-registration will only be available until 5 p.m. on Saturday, May 11. Registration will be $60 for every class. If you register for more than one class, each additional class registration will only be $40. Competitors are encouraged to register early, but event registration will be available on the day of the event. However, event registration on the day of the event will increase to $75 per class. All competitors must run a transponder, if you do not have your own, you will be able to rent one from MMX on the day of the event for $20. 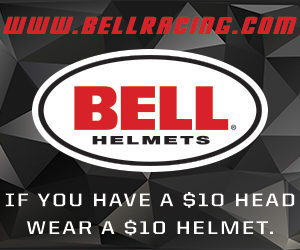 All transponder rentals must be purchased with a credit card. Teams will be allowed to camp overnight inside of the main paddock area on Saturday, May 11 for a $25 fee. Before registering for the MMX Karting Challenge, please review the complete RULES AND REGULATIONS for each class. If you won’t be able to join us for the racing excitement, you can follow event scoring through the website, MyLaps: http://www.mylaps.com. Live timing and scoring is also available through the Race Monitor application for Smart Phones. Simply type “MMX Karting Challenge” in the search bar. For live updates during the MMX Karting Challenge, follow MMX on Twitter: http://www.twitter.com/MMX_Karting. Also, follow #MMXChallenge or to join in on the conversation, simply include #MMXChallenge in your tweet.